Anything that is forbidden is immediately mysterious and alluring. 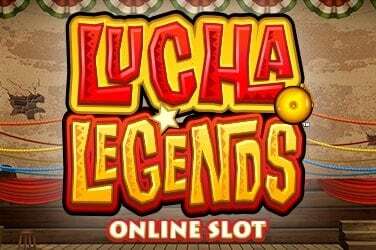 The same is true when it comes to online slots, and who better to lead us on a quest for the Forbidden Throne than Microgaming? 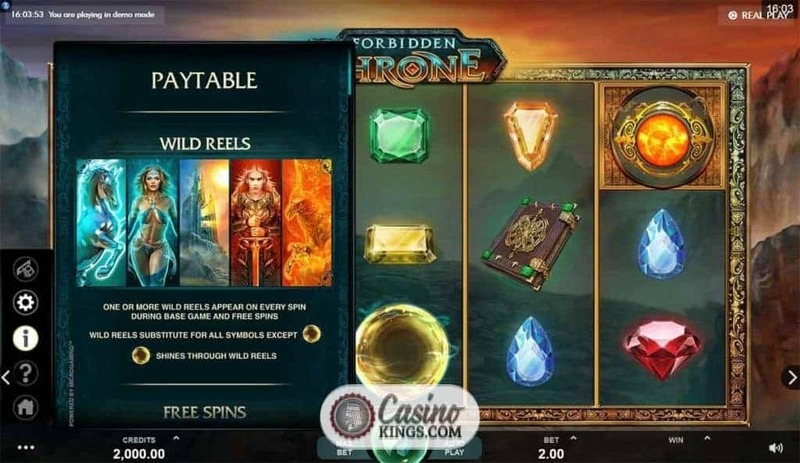 The Isle of Man’s Game of Thrones slot – still one of its most popular online games today. 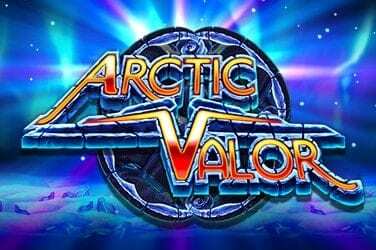 As well as other marquee titles like Thunderstruck II prove that Microgaming has pedigree for fantasy slots action. 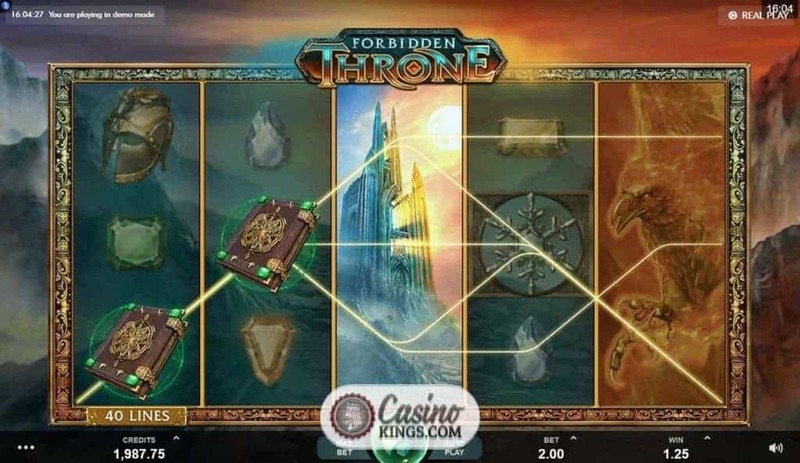 Forbidden Throne Slot plays out across five reels, 40 paylines and features Stacked Wild Overlays on every single spin alongside a dedicated Free Spins feature. “Fantasy epic” doesn’t do it justice. The backdrop to our action is a mountain path, looking like a dangerous route to the forbidden throne of the game’s title. Well, if something’s worth doing…Our high-paying game symbols are a swirling ball of Fire and an icy Snowflake (a nod to A Song of Ice and Fire, anybody?) while blue and red Helmets and a Spellbook help to further set the scene and complete the story. Sparkling Gems of all colours make up our low-paying symbols. 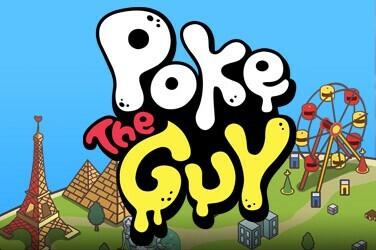 All symbols pay left-to-right across the game’s 40 pay-lines and spring to gloriously animated life when they form winning combinations. 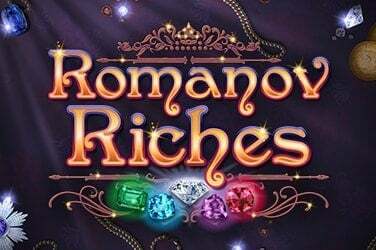 Our total bet is 40 multiplied by coins, but if you prefer your game-play in credits rather than the often confusing coins you can easily switch between the two modes via the settings tab. 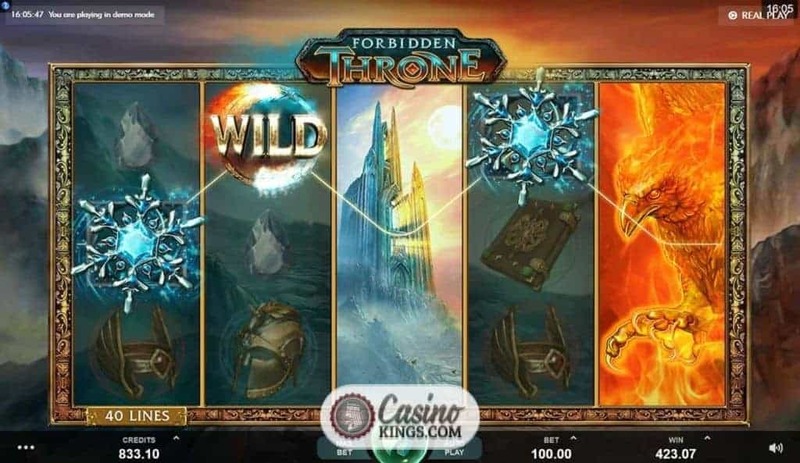 Not only does the Forbidden Throne game logo act as our Wild, substituting for all symbols except Scatters and completing new wins along the way, but we are also treated to one or more special stacked Overlay Wilds on every single spin. These Wilds are characters in this legend – a Warrior, Warrior Princess, Unicorn, Griffin and Palace. It’s unclear whether these Wilds are friends or foes in the tale, but they are certainly friends to us in the game-play. 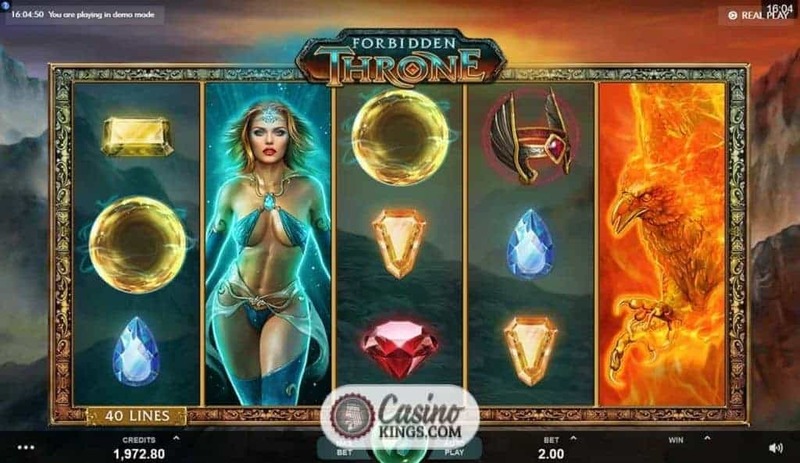 We trigger the Forbidden Throne free spins feature when we land three, four or five Vortex Scatters, bagging us 10, 20 or 30 free spins. The stacked Wild Overlays come back to accompany us through the feature, boosting our bonus round wins in the wild throes of the throne room. 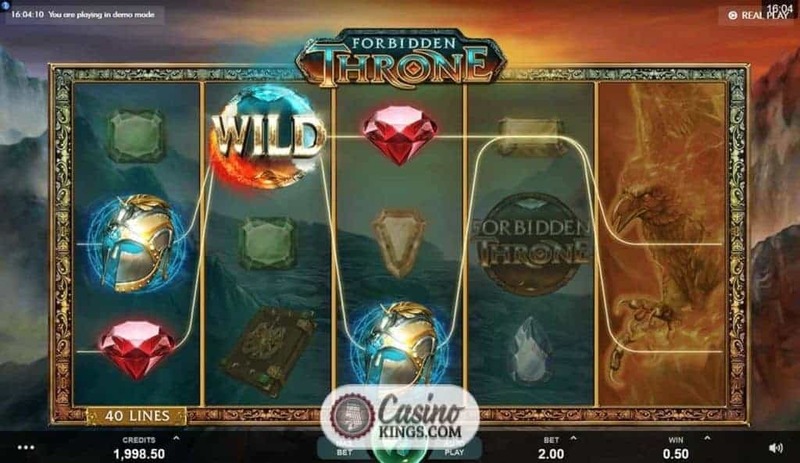 Having a possibility of Stacked Wilds on all reels, or Stacked Wilds on all but one reels with high symbols also stacked in between, gives plenty of room for bountiful treasure to accompany our quest for the Forbidden Throne in both the base game and the Free Spins bonus feature. 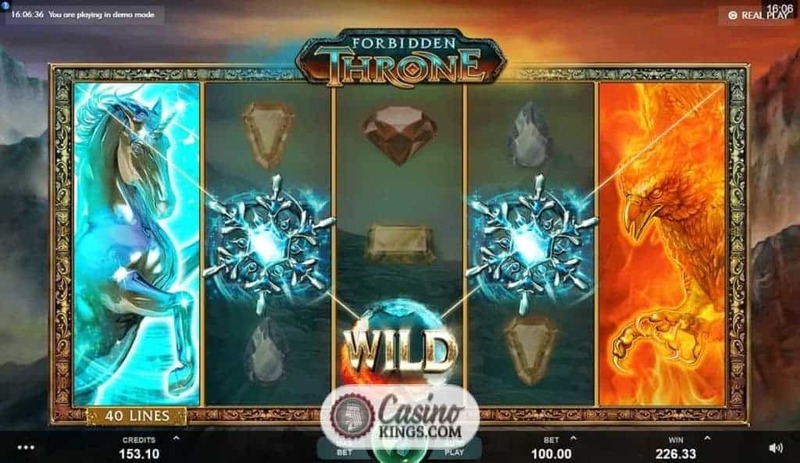 The beauty of the stacked Overlay Wilds means that we don’t have to land the bonus game in order to scoop big wins, though finding our way to that throne room still has to be the aim in this fantasy slots adventure.